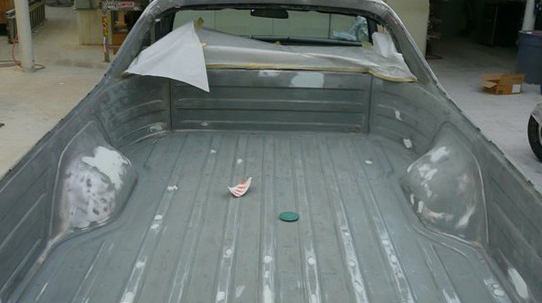 Deano’s Custom Painting has specialized in top quality auto body repair and custom paint since 1989. 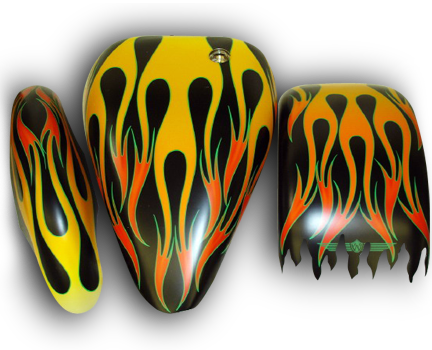 We offer basic paint to the most outrageous designs. With expert auto repair and quality paint Deano’s can restore your motorcycle, vehicle, or boat back to looking like new. Deano’s services all types of work from auto body repair, restorations, pin striping, custom design, and collision repair! Deano’s also provides fabrication for all those tricky projects, and fiberglass work. 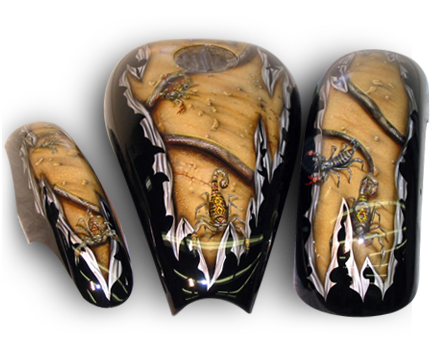 From flames to naked chicks and skulls, from motorcycles & cars to boats and jet skis Deano’s Custom Painting has been creating top quality, award winning custom paint designs for the past 25 years. Deano’s has extremely talented and dedicated artists to assist with your custom design. With custom paint there is no limit on how outrageous you can get. 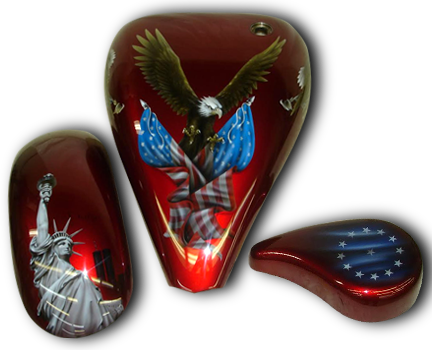 Just take a look at the custompaint work we have created over the years. Still unsure about what custom paint job your looking for? Head over to our designs gallery with thousands of awesome design ideas! 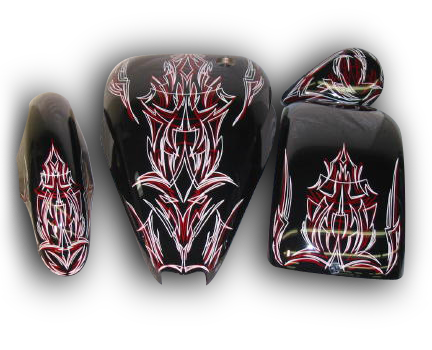 Air Brush, Graphics, Flames, Pin-striping, chicks, sand-rails & autos, LED Taillights, boats & watercraft, helmets, guns, and more! 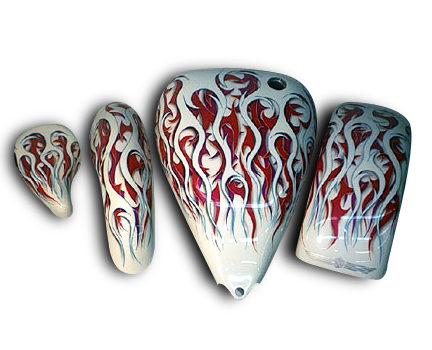 Deanos custom painting has you covered with any custom paint job you desire! 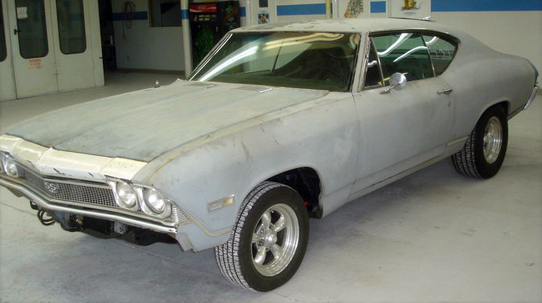 As we all know restoring a vehicle back to its original period condition can be a bit challenging. Parts can be difficult to find, several years of home garage bodywork & repairs need reworked. 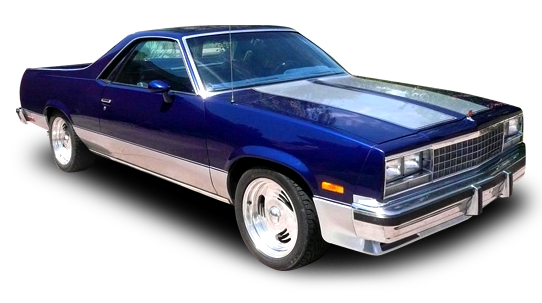 Whatever it may be Deano’s Custom Painting has the experience and the resources to restore your vehicle back in time. With frame off restoration we inspect for any problem or possible problem areas during tear down. 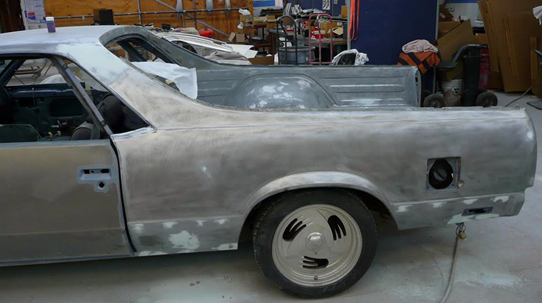 With our resources and suppliers we are able to locate most parts from a ’46 Hudson to a ’84 El Camino. 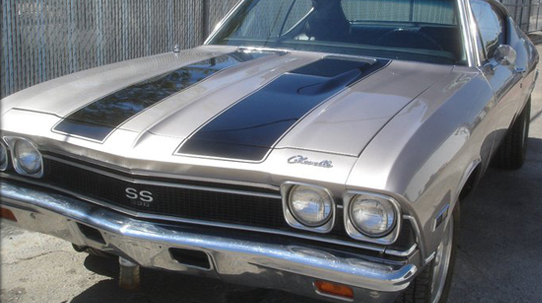 If you just want to restore the paint and body that can be done too! Deano’s Custom Painting provides body repair service from the minor ding or bumper repair to extensive collision repair. We have experienced technicians to provide the expertise to get your vehicle back to preloss condition. We will work with the insurance company, so you don’t have to. Need a repair quote? Deano’s Custom Painting makes it easy with our request a quote form that takes only minutes to fill out. Please submit your own images of the damage for the best estimate!